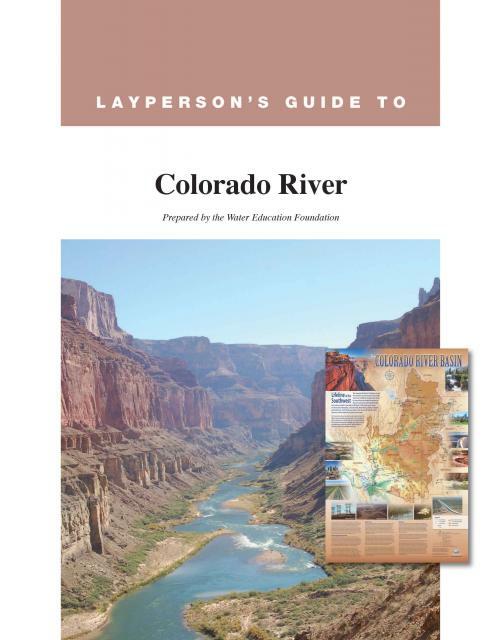 The Water Education Foundation offers discounted prices on special bundles of water maps and their companion Layperson’s Guide. 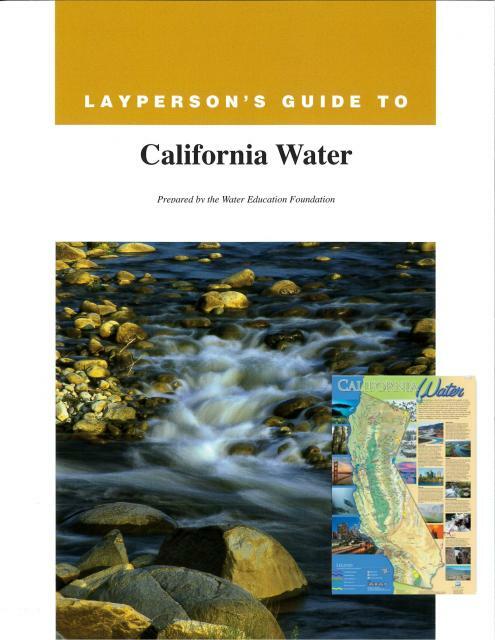 The Groundwater Education Bundle features our newly redesigned California Groundwater Map and the 2017 version of the Layperson’s Guide to Groundwater. 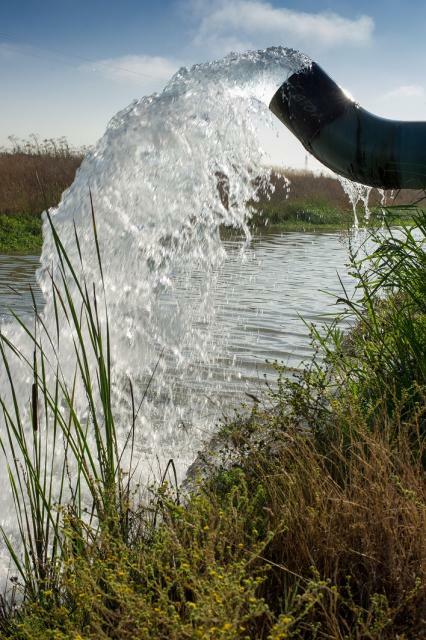 The 24×36 inch poster includes a map of the location of California’s groundwater as well as information on types of aquifers, diagrams of wells and explanations of key terms such as overdraft.